When you’re paying so much to lease retail space, you want every square foot to generate sales. 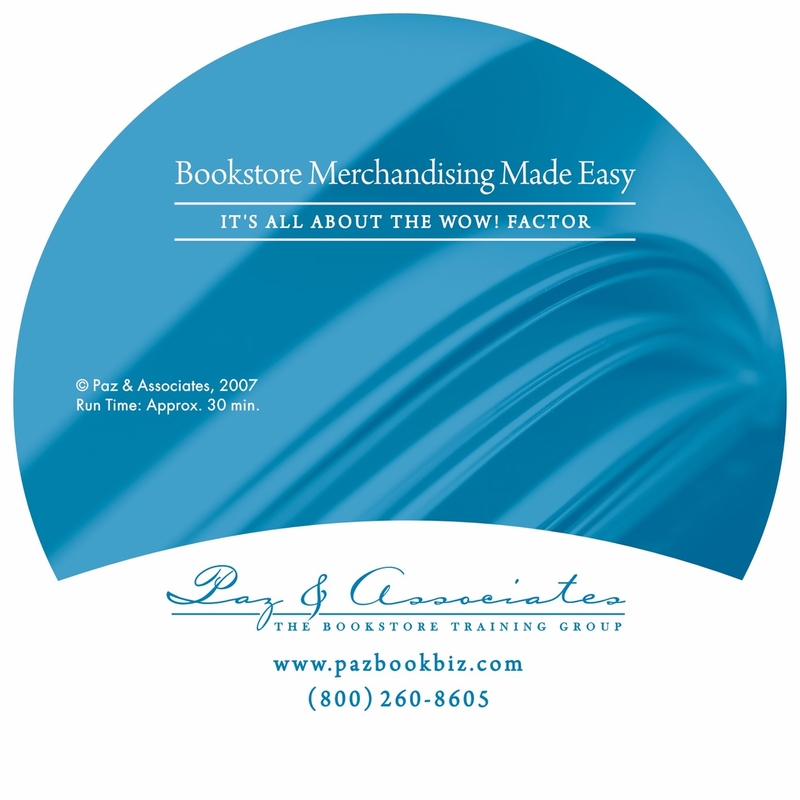 Creating enticing displays and merchandising sections will go way beyond ordinary when you use this 30-minute DVD program to train employees. Available in DVD format only.